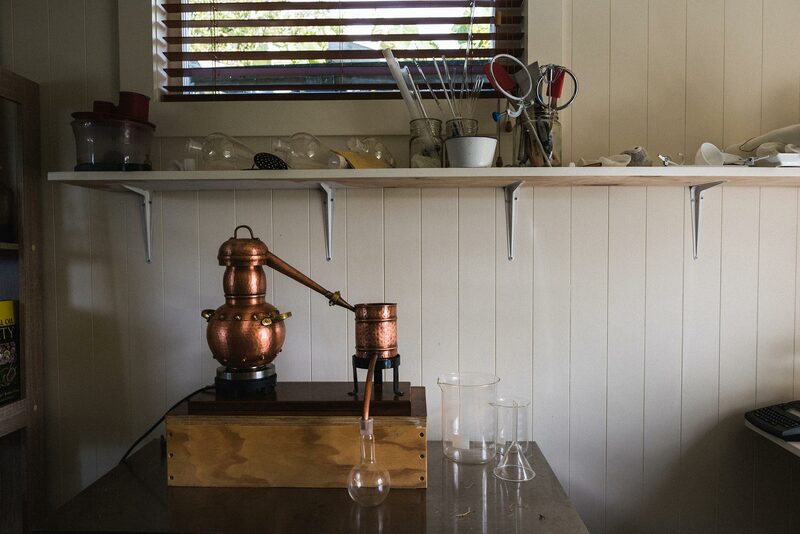 Alembics import premium handcrafted copper stills, offer distillation workshops & industry consultations and supply a range of high quality aromatic botanicals. 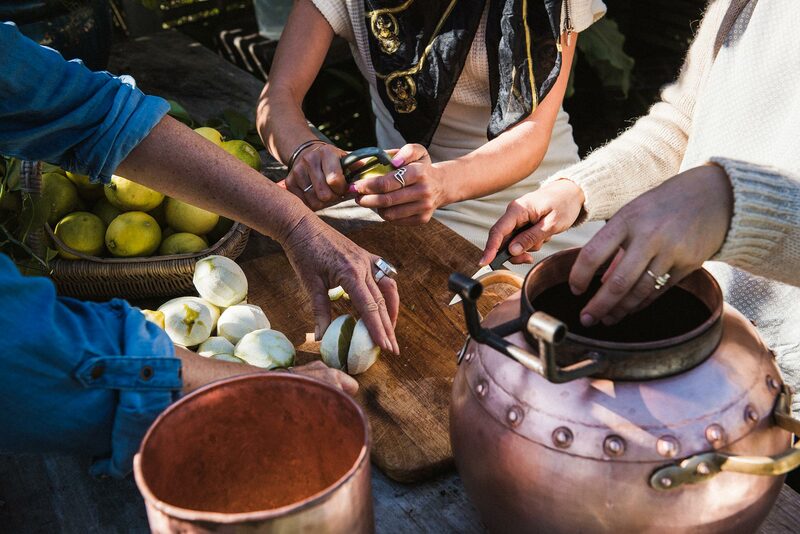 Crafted in Europe by artisan copper masters. 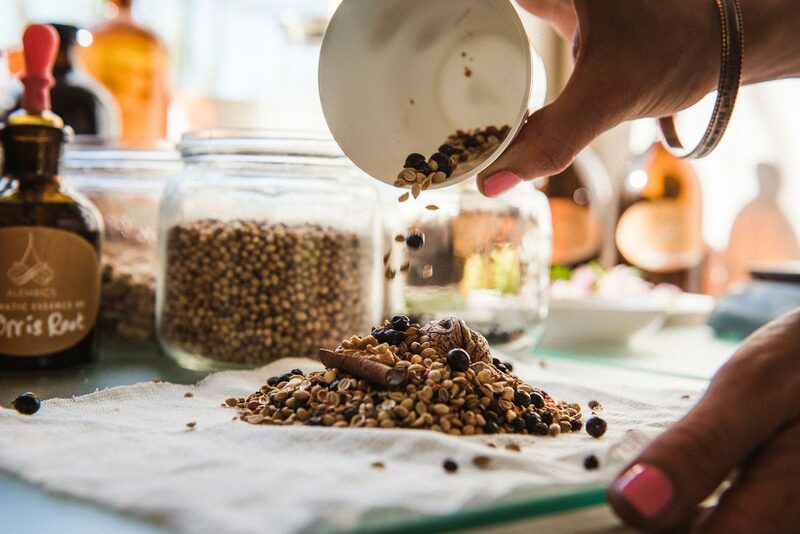 essential oil and artisan spirits. Interested in developing an innovative new product? Talk to us. Browse the aromatic library and purchase from our premium selection. 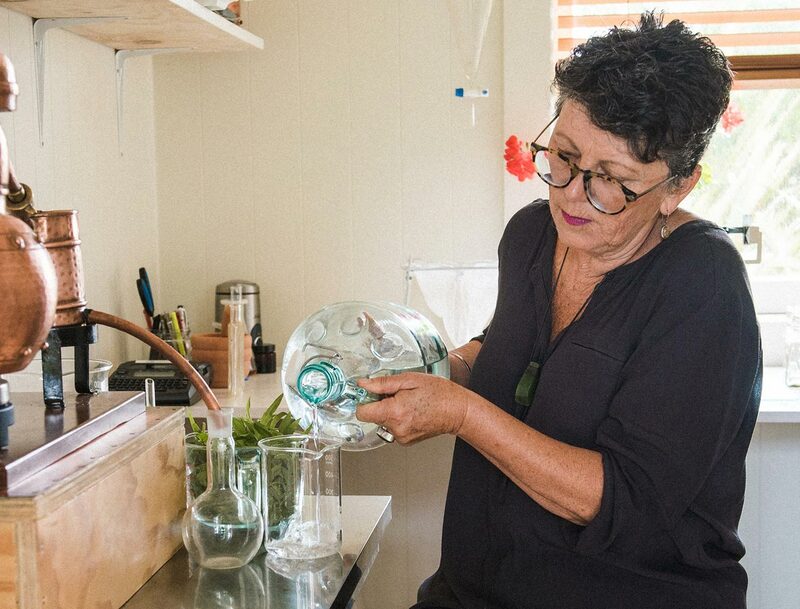 Jill Mulvaney is a craft distiller with over 25 years experience. 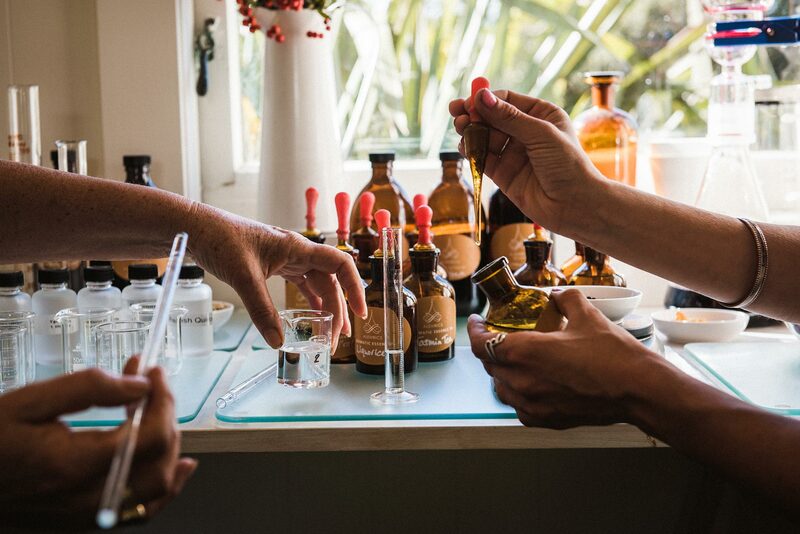 She teaches and consults on all aspects of distillation, aroma and natural flavour advancing ideas and products that can be utilized across a range of industries: spirits, perfumery and cosmetics.